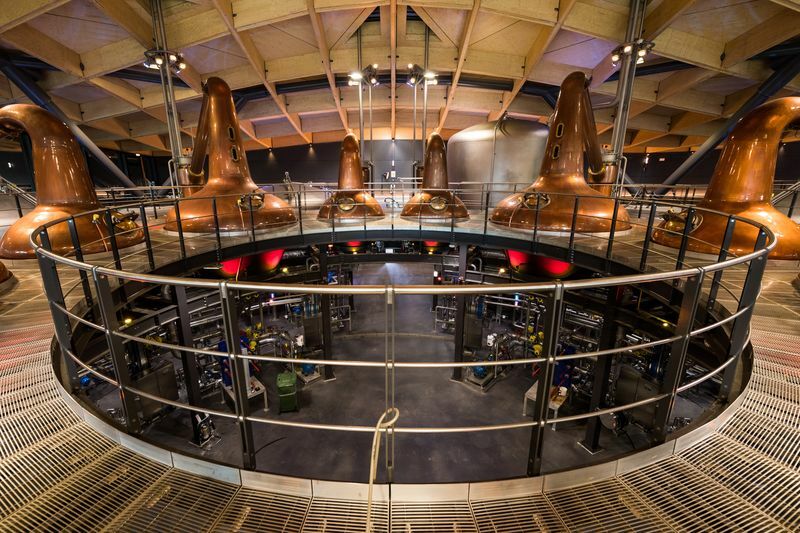 When Elite Control Systems completed the final commissioning of a turnkey software control system for The Macallan’s new distillery, it represented more than successful completion of a job. It was an engineering achievement carried out on behalf of Edrington for The Macallan, its world-renowned single malt whisky. 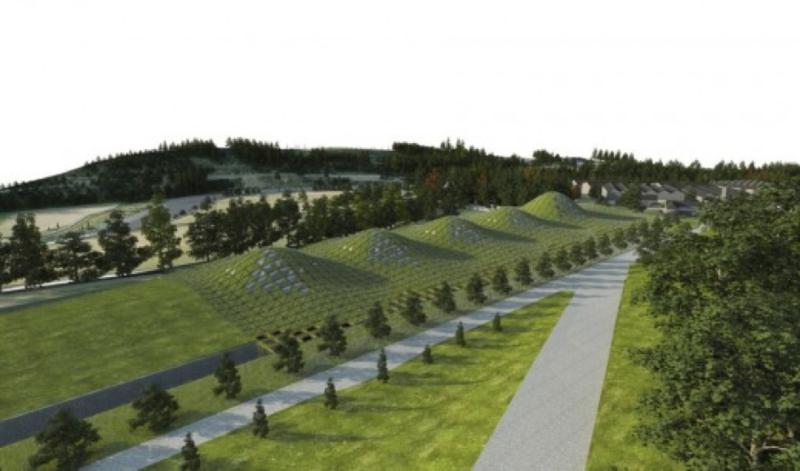 Edrington invested a tremendous amount of thought and planning before finalising its vision: to create a visually striking piece of architecture that would blend seamlessly into the Speyside hills, while providing the production capability to meet customer demand for The Macallan for generations to come. To make certain that its production capability is both reliable and adaptable, Edrington broke from tradition. Instead of constructing a traditional distillery that features one main production facility, The Macallan distillery features three individual production “pods”. There are many advantages to this design. Having three production pods means that production needn’t stop when maintenance schedules demand. The new distillery enables production of The Macallan to increase by one third, if required. From a controls perspective, the three-pod design means a much more complex system than normal was required. The real challenge, however, was developing a system to manage the production interfaces alongside all the sequencing, interlocking, etc. that is required between each of the pods. These pods operate and interface both individually and collectively with the distillery’s single mash house. “This raised the software control aspect of the project to a much higher level, making it a real engineering challenge,” said Sneddon. Once the commissioning checks were completed, and the control system was deemed fully operational, the distillery was nearly ready to begin production. Given the complexity of a distillery with three production pods, the required control system represented a different way of working for both Edrington and Elite. Throughout the construction of the plant and development of the control system, Elite had a dedicated team of engineers working alongside both the main contractor and Edrington’s engineers. Elite housed their engineering team in their own cottage minutes from the site, helping facilitate communications and teamwork. For months beforehand, Elite had worked closely with Edrington’s engineers to ensure that everyone was fully aware as to how the control system would operate, allowing production to commence as planned. For Elite, The Macallan project represents a major milestone. “To have contributed successfully to such an innovative distillery, it’s a critical milestone for us in terms of the credibility it lends to us as a respected systems integrator,” said Sneddon. If you would like information on our services, please fill out our contact form and a member of our team will be in contact with you. 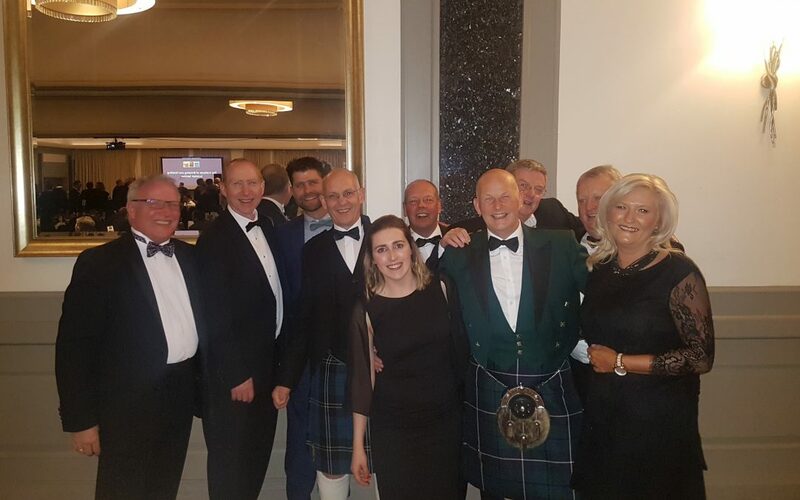 Last Friday saw the Institute of Brewing and Distilling hold their Scottish Section Annual Dinner in Glasgow at the Doubletree Hilton. The event was the biggest yet, with over 500 people in attendance, celebrating the great achievements of Brewers and Distillers within the Industry. 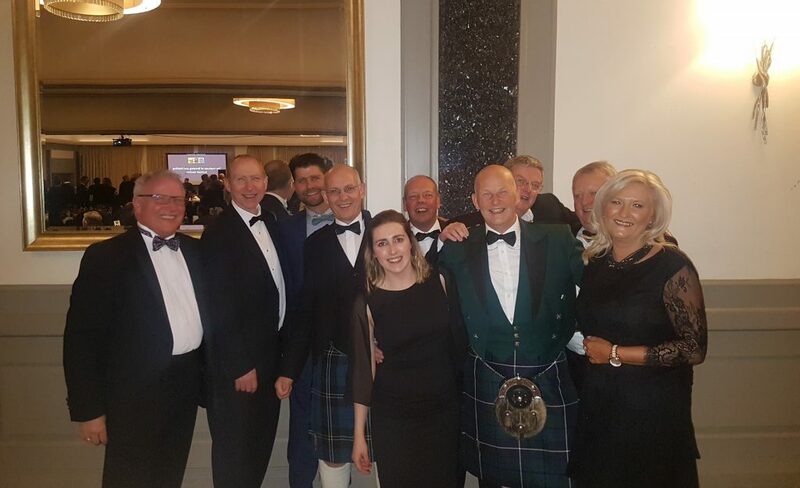 Elite Control Systems Limited were proud to be in attendance as a leading Supplier to the Industry, with both clients and partner suppliers equally represented including Glenmorangie Distilleries and North British Distillers. 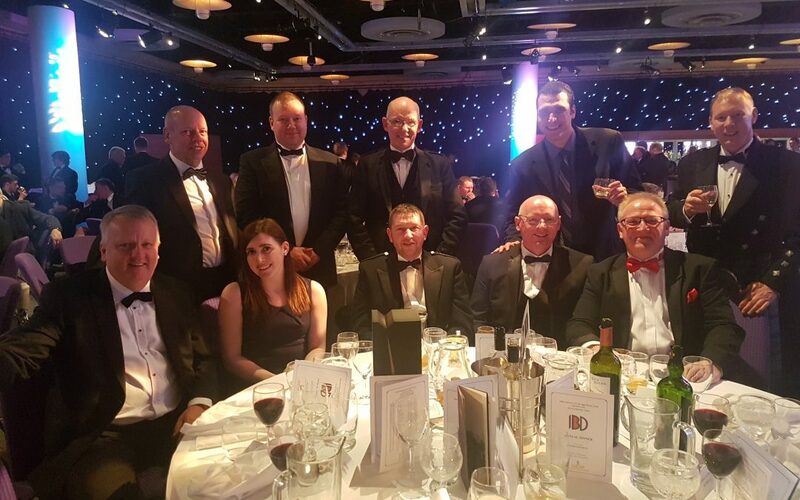 The IBD leads the way for people working in the Brewing and Distilling Industry, with over 5000 members. It dates as far back as 1886 which means it is the largest global professional body for Brewers and Distillers. Formed in 1992, Elite Control Systems is known for its expertise in providing engineering services to a variety of Industries who use fast-moving process control, automation and information technology. Elite are a recognised provider within the Whisky Industry providing Software Control Systems and Priority Support to various distilleries and bottling facilities. Elite Control Systems are happy to report great recent success securing work with several new clients in the past 5-6 weeks. Support assistance and ongoing projects with a major Food supplier in Central Scotland. 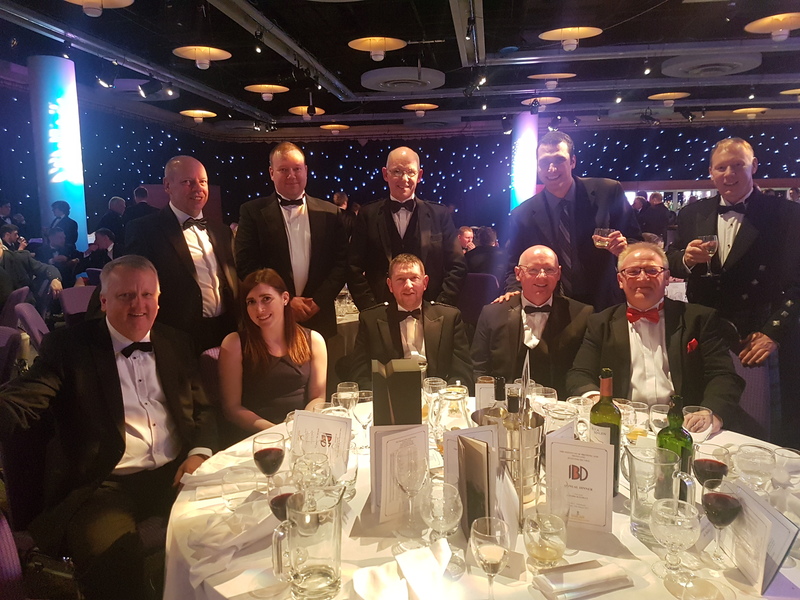 Well done to everyone involved, a real diversity of achievements including work that has taken us from Fife, to Glasgow, via the Western Isles & all the way to Moscow…. More to follow on all of these projects…..
Elite Control Systems was founded in 1992, and specialises in systems integration and engineering support services. It is known for helping companies within a variety of industries who use fast-moving process control, automation and information technology to achieve their business objectives. 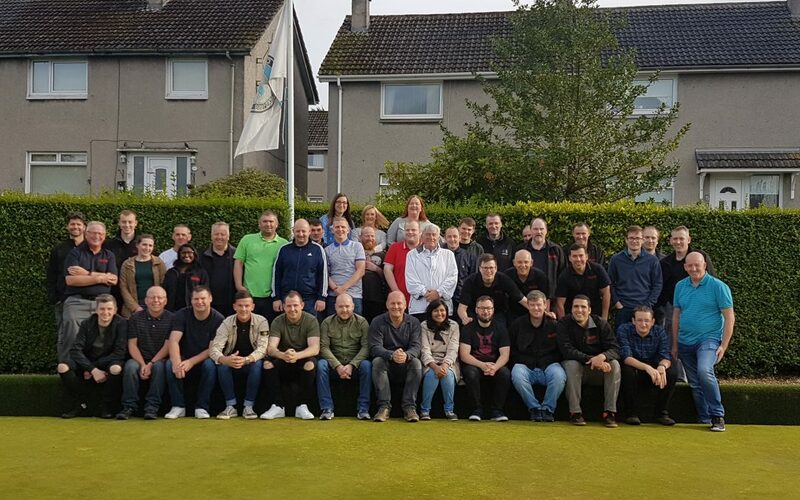 Last Friday saw the annual Elite Control Systems/North British Distillery Lawn Bowls day which was held at West Calder Bowling Club in aid of ‘Garvald Edinburgh’, a local charity which arranges social activities for people with disabilities in safe and friendly environments throughout Edinburgh and the Lothians. The teams were treated to hot rolls on arrival prior to playing games throughout the afternoon. in mixed teams. 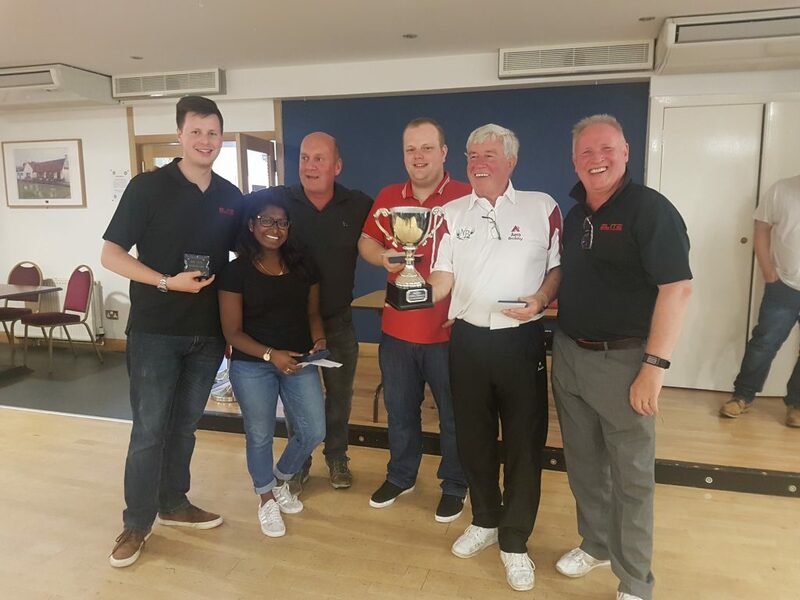 A dinner was then provided by the club at the end of the day for the teams and a raffle followed with the money raised being donated to ‘Garvald Edinburgh’ with a total of £245. The prize ceremony concluded the day with prizes for both the “best” and “worst” player, and prizes for the winning team, and runner-ups. Overall, it was a very successful and light-hearted day enjoyed by all. The North British Distillery Company is a Scottish grain whisky distillery, based on the outskirts of Edinburgh was established in 1885 and has produced over 2.5 billion litres of Whisky. LIVINGSTON, Scotland – 19 October 2016 – Elite Control Systems are delighted to announce that it has been been awarded a major contract by Scotland’s leading premium spirits company Edrington for its new distillery and visitor centre for The Macallan whisky, one of the world’s leading luxury Scotch malt whiskies. 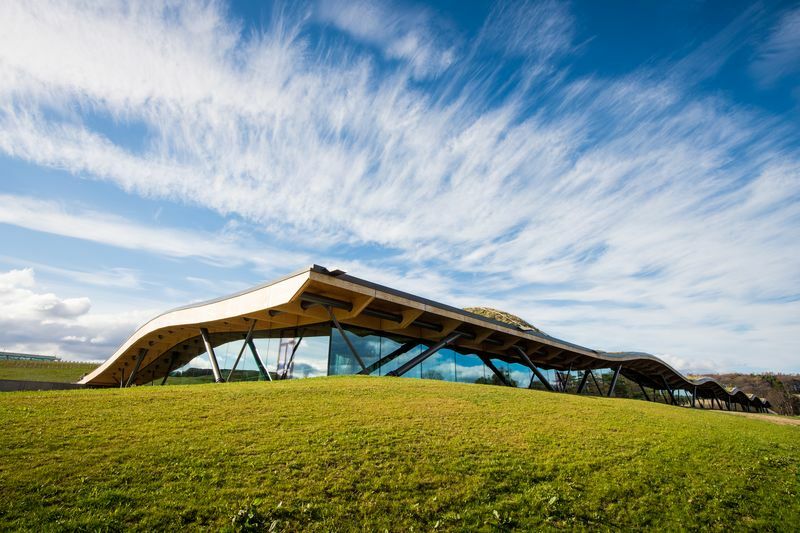 Nestled in the parklands of The Macallan Estate in Speyside, the contemporary distillery promises to be, according to Edrington, “a site of major architectural significance,” as well as a huge boost to tourism and the local economy. With architects Rogers Stirk Harbour & Partners, designers of the Millennium Dome and Pompidou Centre, commissioned to design and build it, the new facility will not only “complement the natural beauty of the area,” but be highly innovative and environmentally sound. Edrington is relying on Elite Control Systems to write the full process software control package, and provide ongoing support services following commissioning. 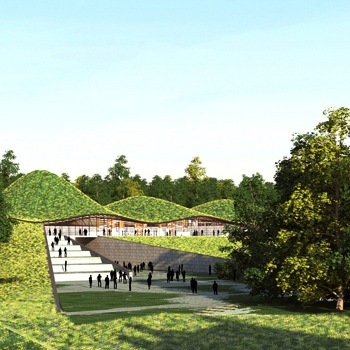 This combination of technology and 24-hour technical support will ensure that the automated control systems that Edrington uses to operate the new plant function properly, so that production remains on track and the visitor centre remains open to welcome thousands of visitors all year-round. For Elite Control Systems, the project represents the challenge of providing a fully operational software control system for a distillery from the “ground up.” “It’s very exciting that a brand new distillery of this size, sophistication and calibre is being built in Scotland,” said Ewan McAllister, Technical Director for Elite Control Systems. 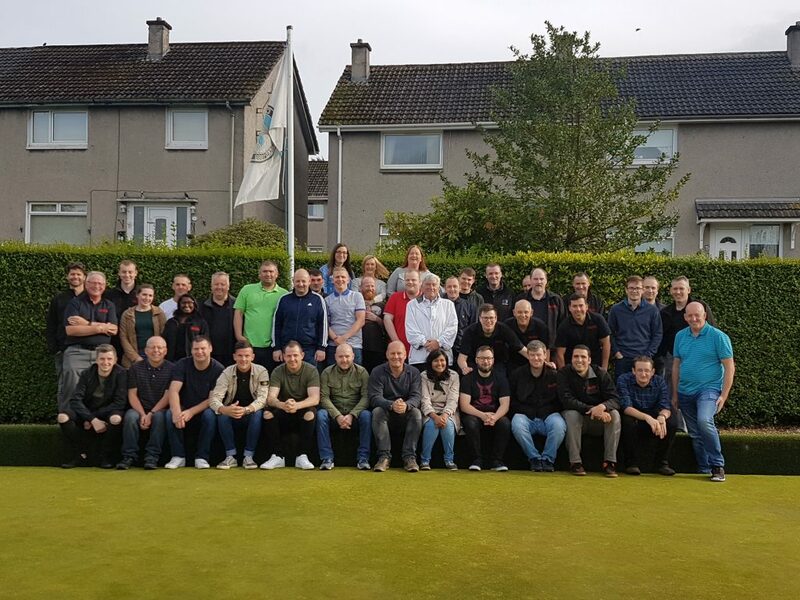 “The fact that Elite Control Systems were selected by Edrington to provide a full software control system for the entire facility illustrates that we have earned our reputation as a recognised leader in providing control systems for the whisky industry. Clearly, Edrington are confident that we will deliver the large, complex system that this high profile facility demands. It’s an honour to have been given this opportunity to contribute to what is certain to become a testament to the quality and craftsmanship of The Macallan brand, and an outstanding experience that will attract visitors from around the world,” added McAllister. Edrington’s specific requirements. Initially, the control software will be simulated, tested and fully documented at Elite’s facility in Livingston to ensure a smooth commissioning period, with minimal programming required on-site. After the facility is up and running, Elite’s dedicated Support Services division will provide around-the-clock support of the new distillery’s state-of-the-art control system. Should any hardware or network problems arise, Elite Control Systems engineers will be on standby to respond immediately to rectify the situation so that operations will resume as soon as possible. To make certain that the system functions properly, Elite will also conduct regular preventative maintenance checks, minor system modifications and training of Edrington technical staff. For the past six years, Elite Control Systems has worked alongside Edrington to ensure that its process control systems operate reliably, so that production continues at optimum levels. For example, last year Elite Control Systems helped Edrington improve efficiencies at a large tank farm located at its Great Western Road facility in Glasgow, Scotland. 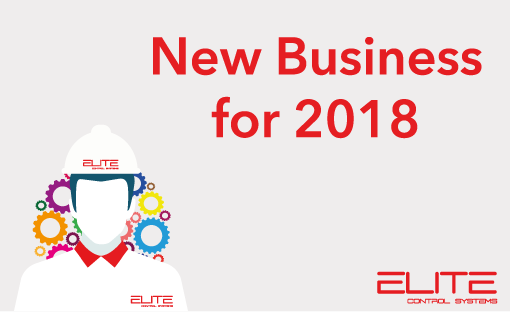 Elite carried out an upgrade to the control system that was being used and, by doing so, eliminated the need for operators to manually route batches for blending and preparation. These functions are now carried out within the new SCADA & PLC control platform, which also allows for real-time monitoring via an internal web portal. This effectively allows management to view tank levels, transfers, final product and routes, as required. Founded in 1992, Elite Control Systems Limited specialises in systems integration and engineering support. It is known for helping companies within a variety of industries to use fast-moving process control, automation and information technology to achieve their business objectives.